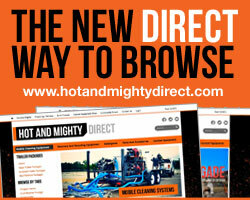 Are you in a specialized cleaning field that requires something you have not seen here. 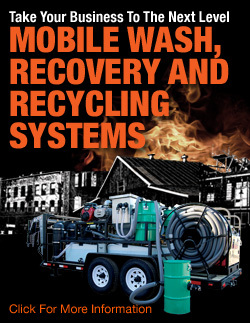 Please contact us about our available services. 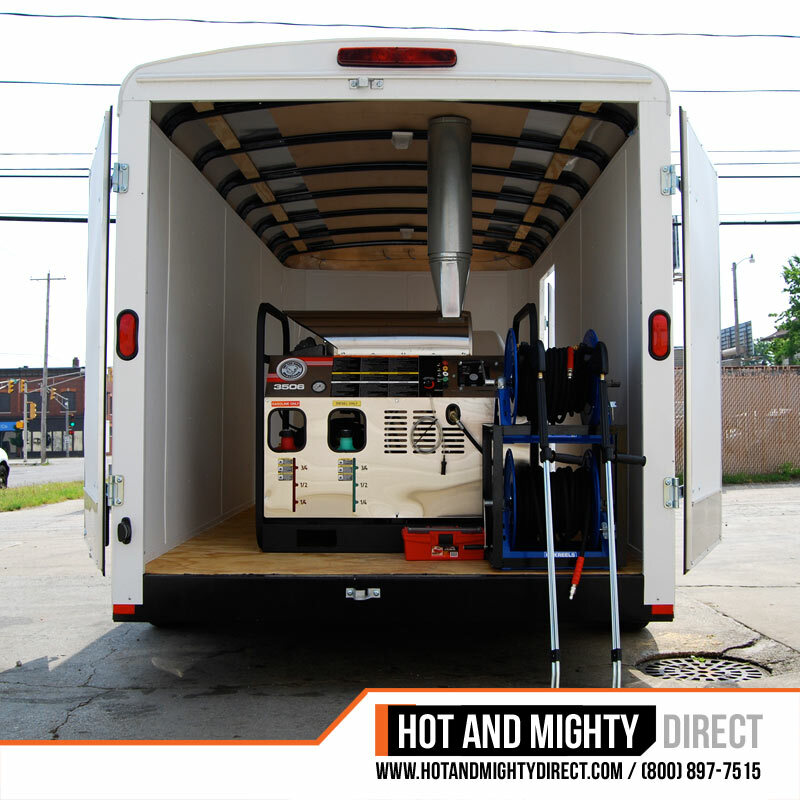 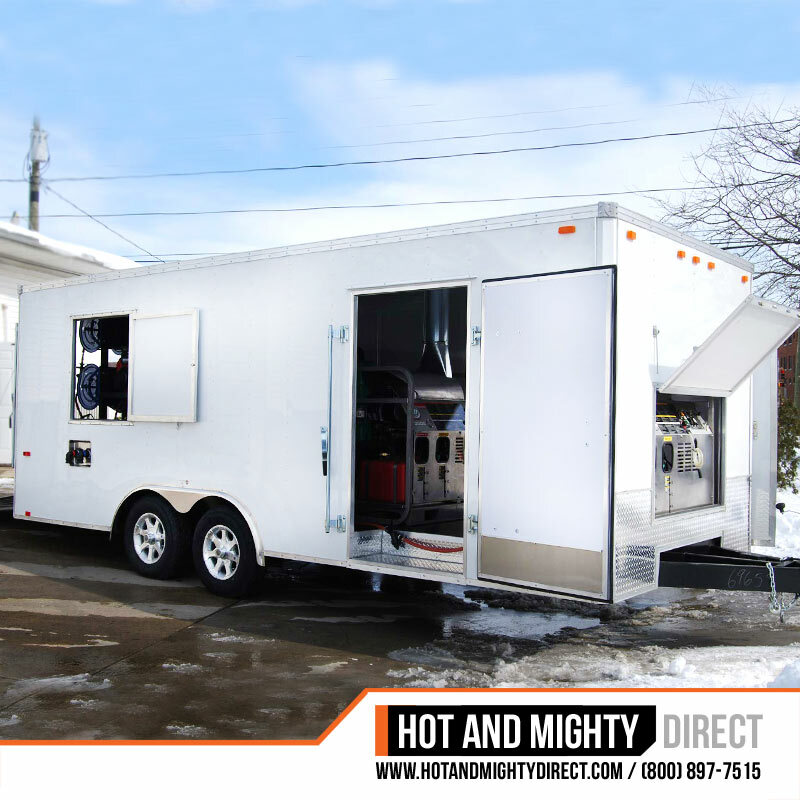 We customize and custom build each mobile unit per request according to your needs. 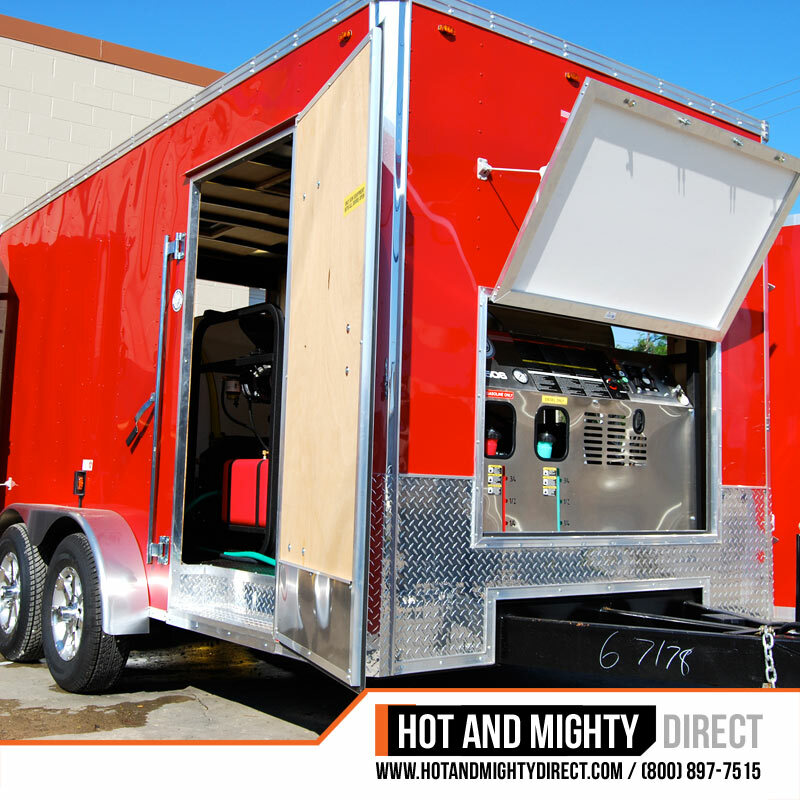 Select from one of our mobile cleaning packages or custom design a new system. 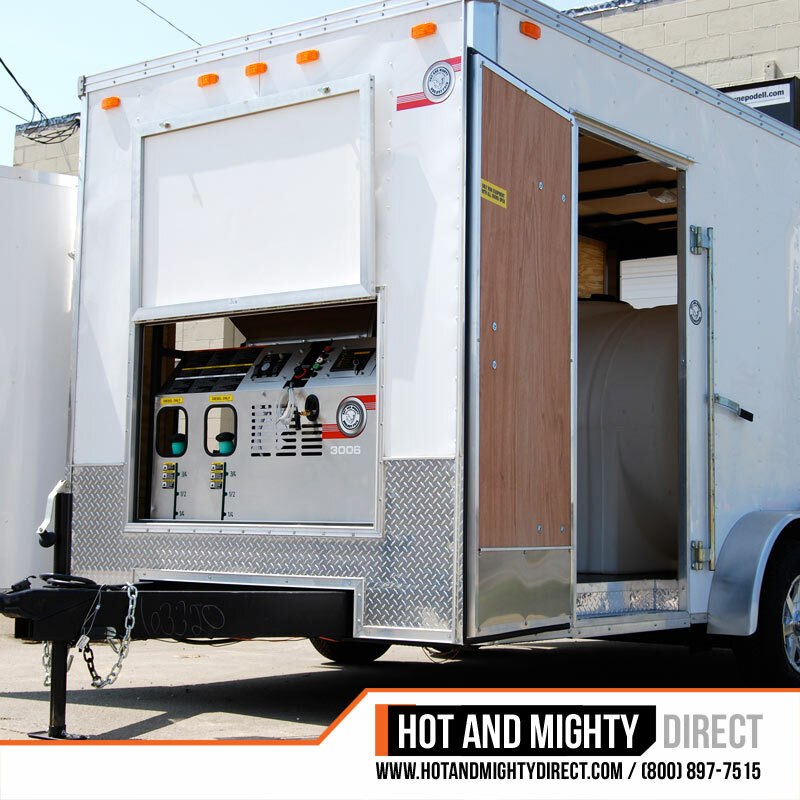 All units are made to order. 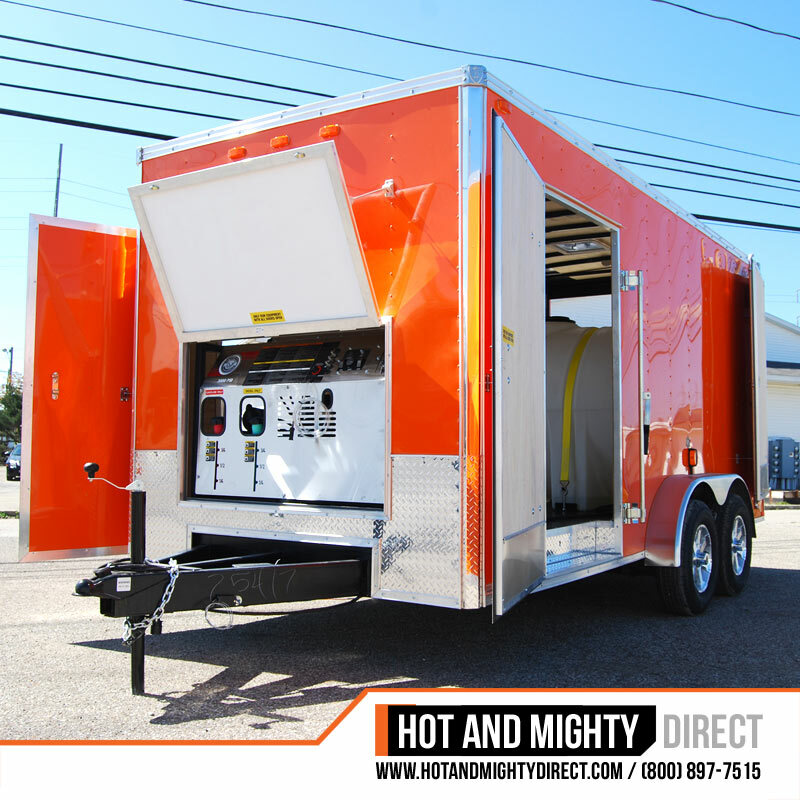 Begin by choosing a pressure washing unit from a wide range of power and pressure. 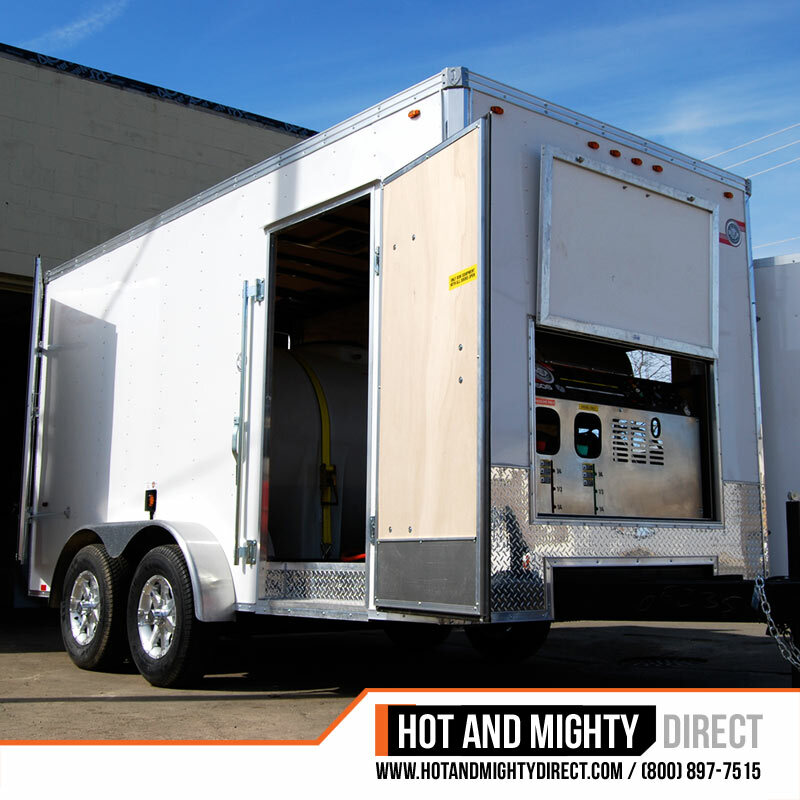 Next decide on the trailer type you need. 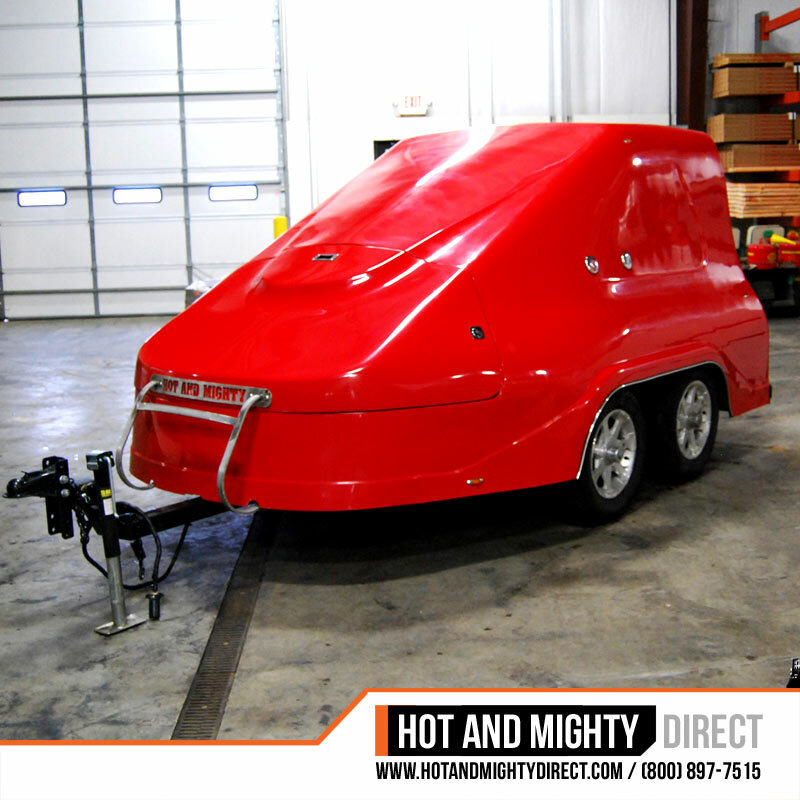 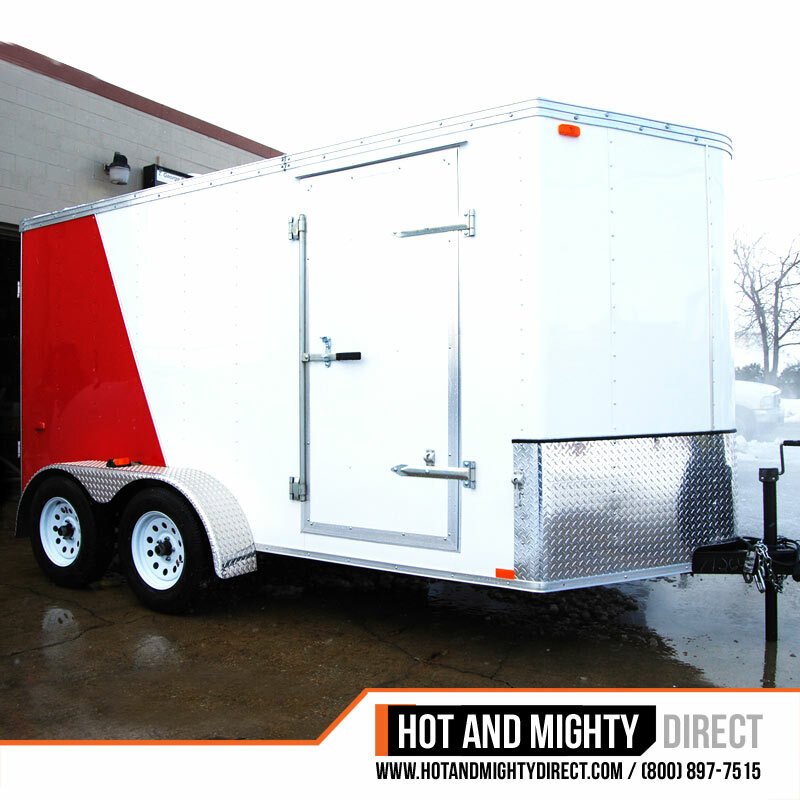 Open trailers provide excellent access to all of your equipment while enclosed packages provide equipment safety while you are off the job. 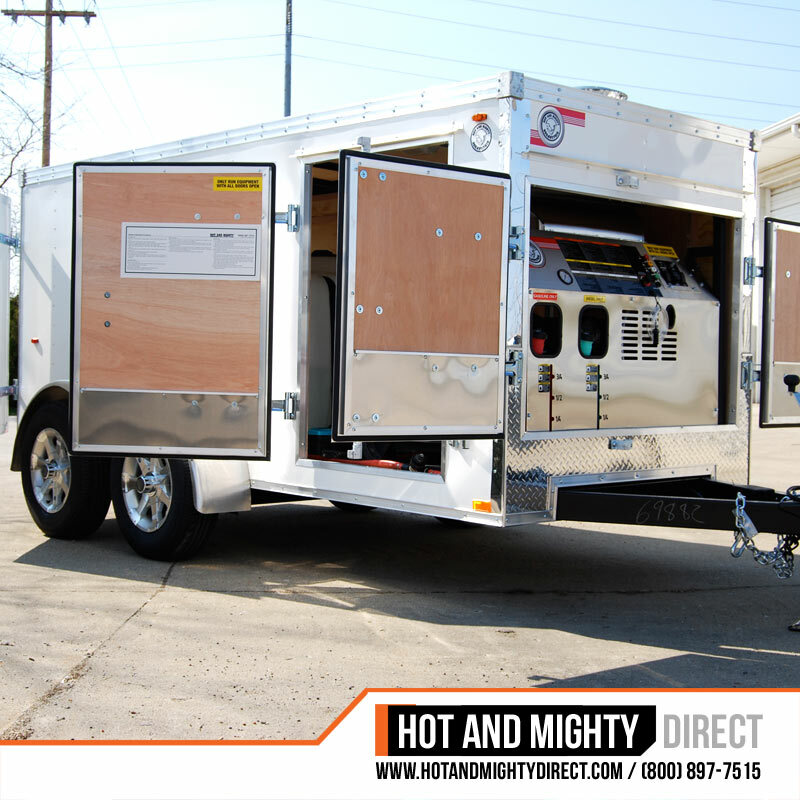 Choose the any additional trailer or washer options and accessories and give us a call.